The function began with Haldi on 23rd Jan 2019 followed by pre-wedding party. In addition fun filled rituals and celebration creates a festive feel. Third day the function began with the ceremony of Vratham and Nichayathartham. It’s an oath taking ceremony, where the families pledge to go through with the rituals. Then comes the wedding day. 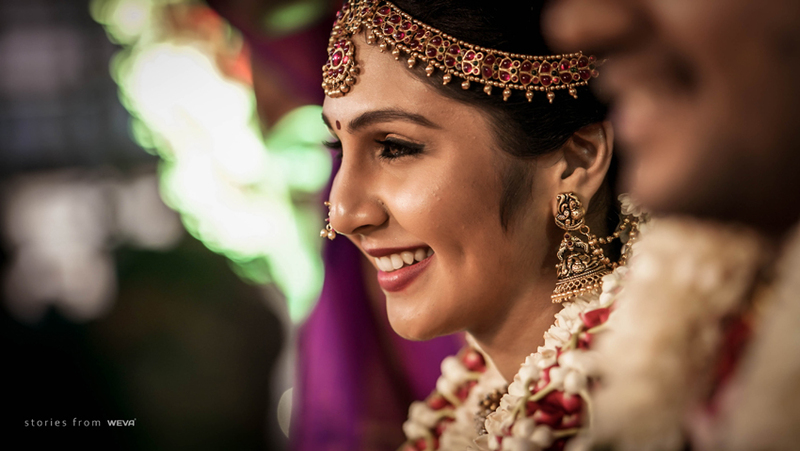 Undoubtedly it was the most auspicious and reliable day of their life…Hence Congratulations Gayathri and Raghavenda and have a blissful life ahead..